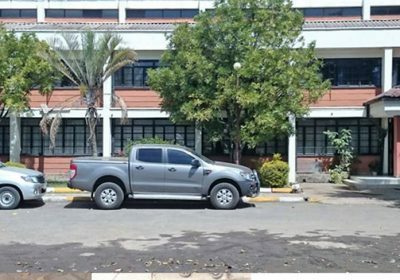 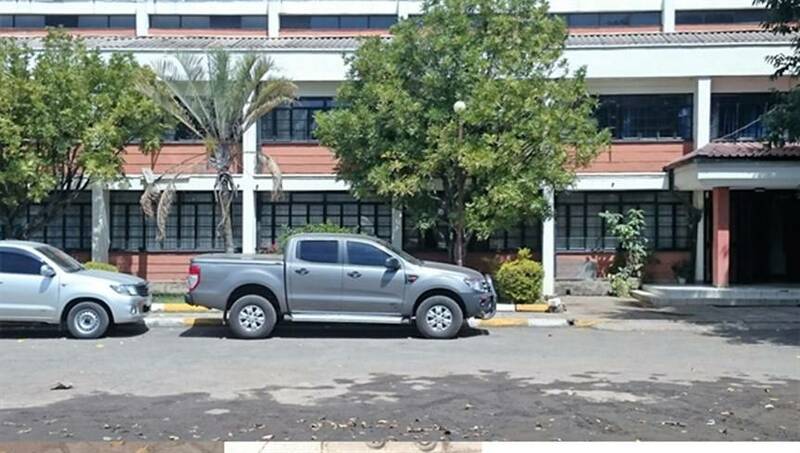 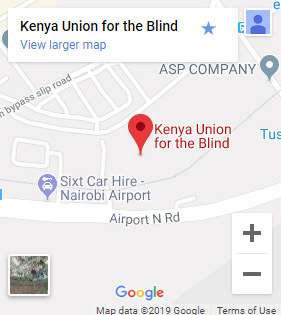 KUB House, Embakasi, Off North Airport Rd, Nairobi, Kenya. 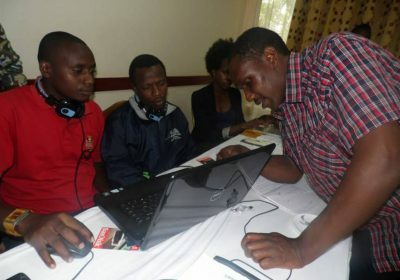 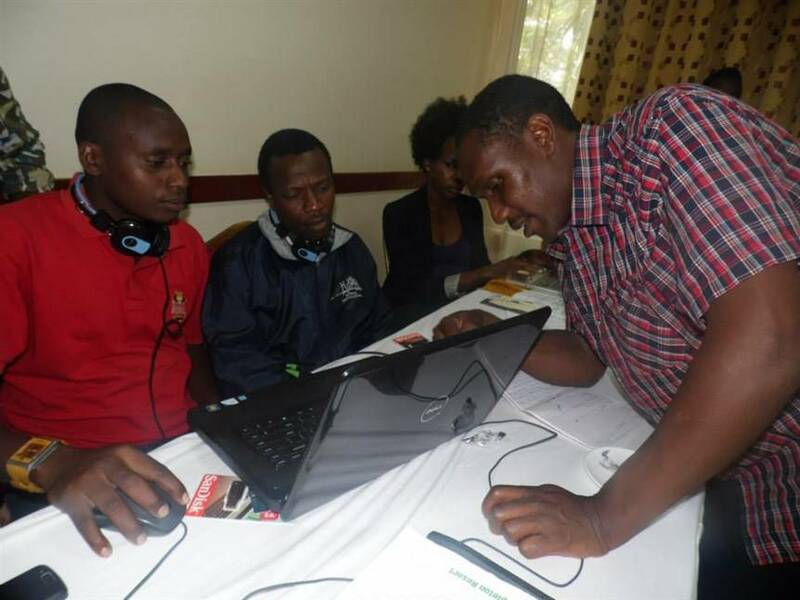 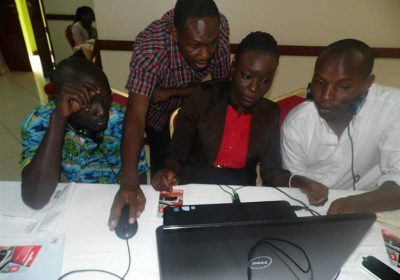 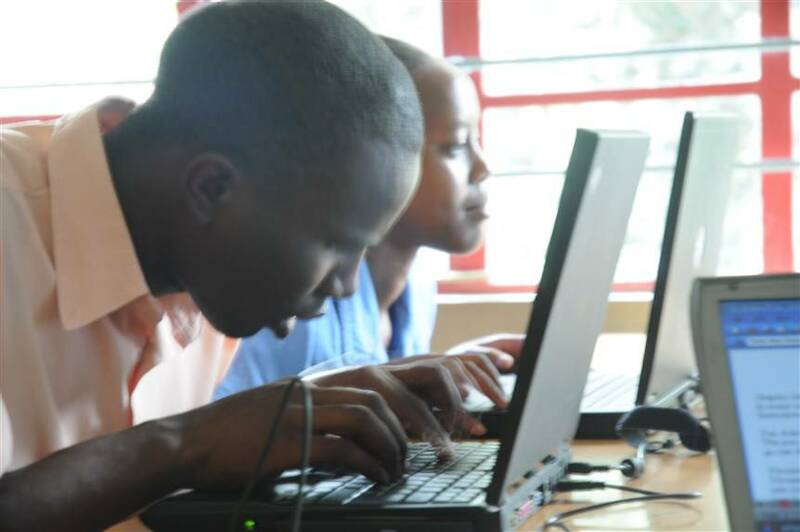 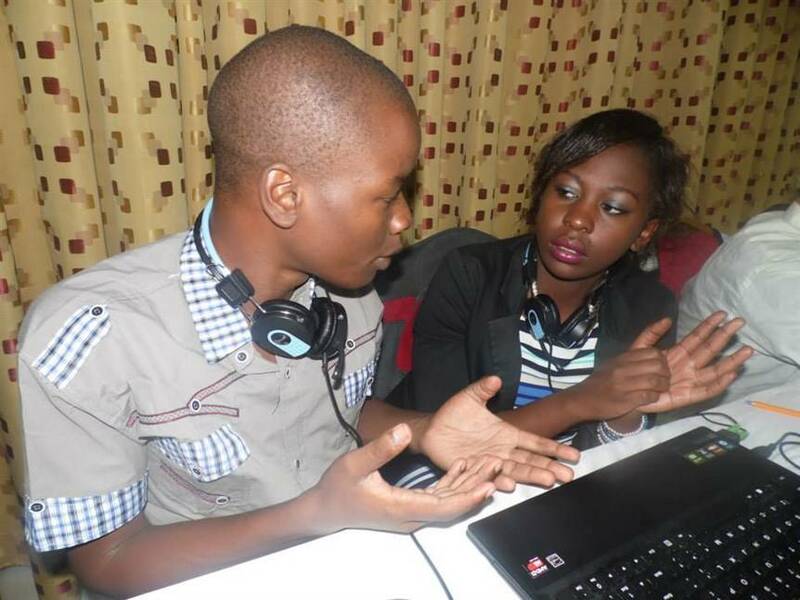 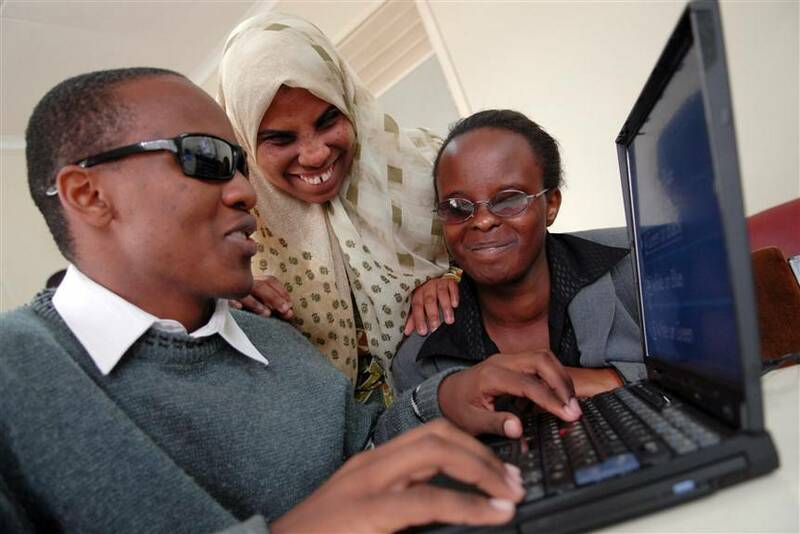 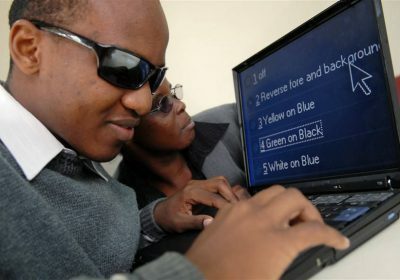 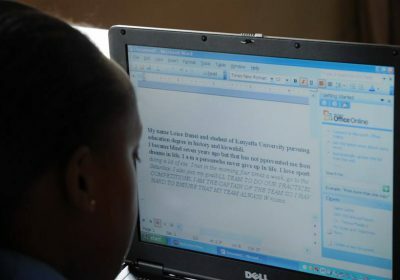 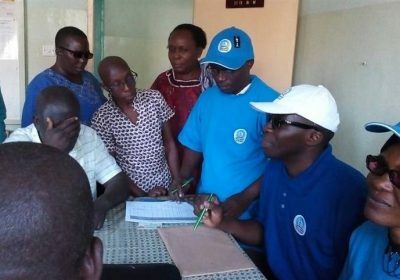 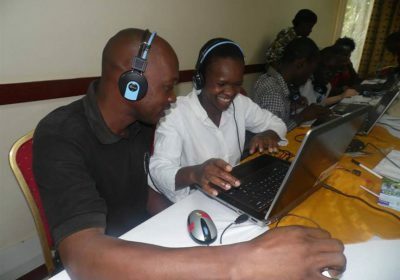 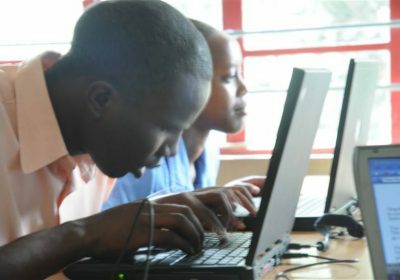 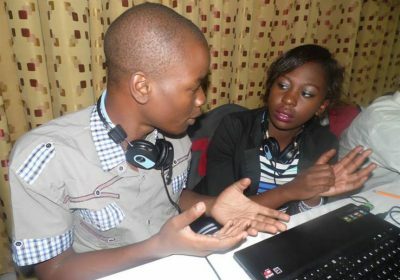 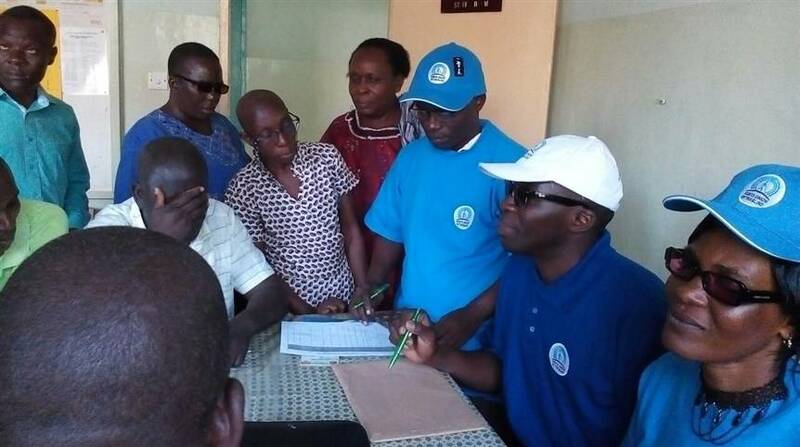 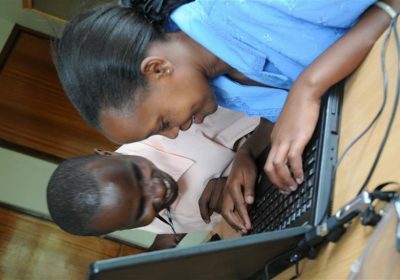 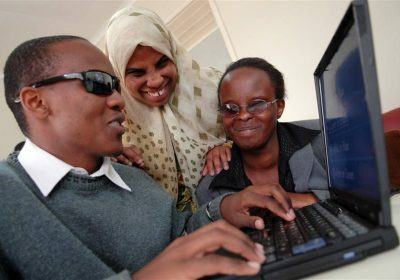 For any inquiry about Kenya Union of the Blind, please click the button below and fill in form. 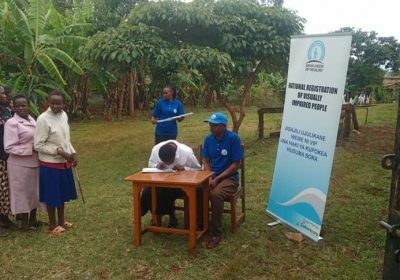 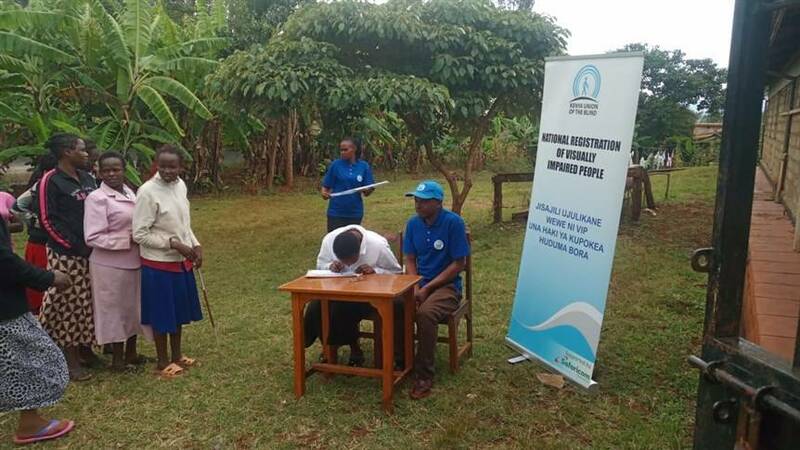 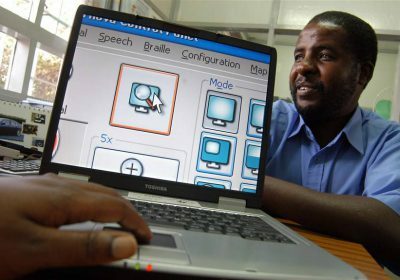 EFFICIENTLY & CONSISTENTLY DEVELOPING A BARRIER FREE SOCIETY WHERE PERSONS WITH VISUAL IMPAIRMENTS ENJOY EQUAL OPPORTUNITIES. 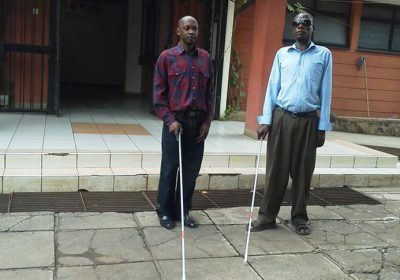 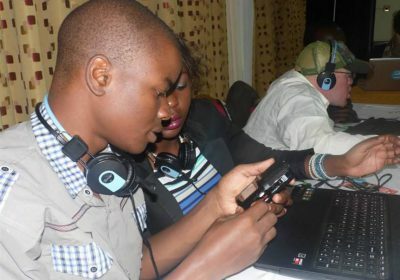 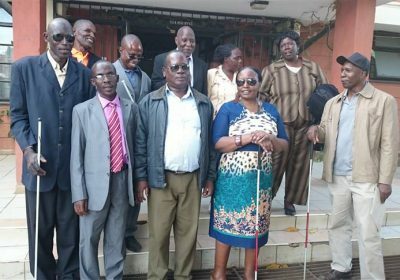 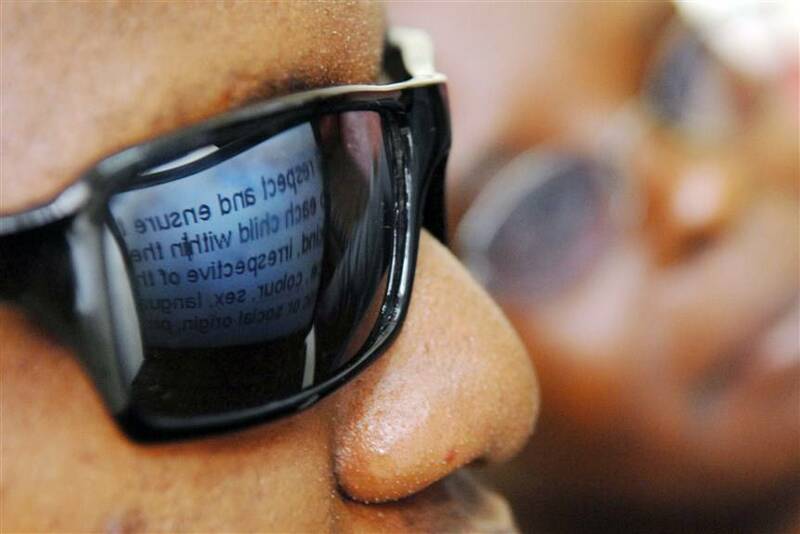 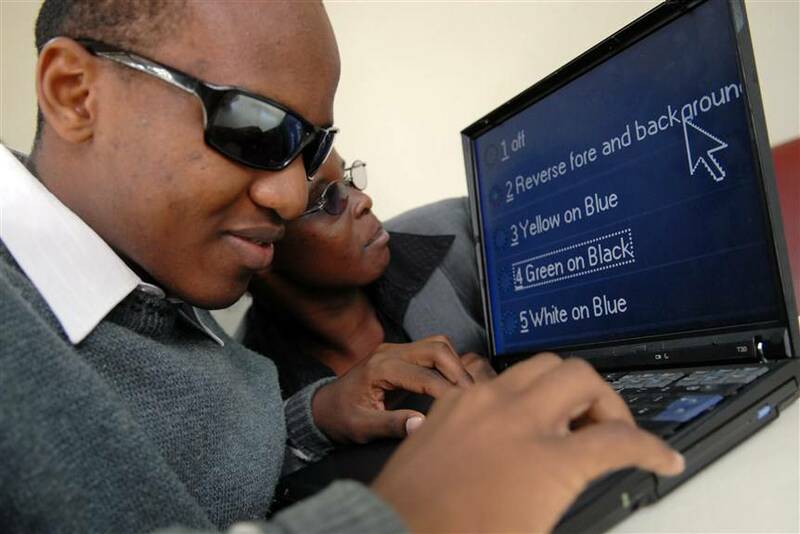 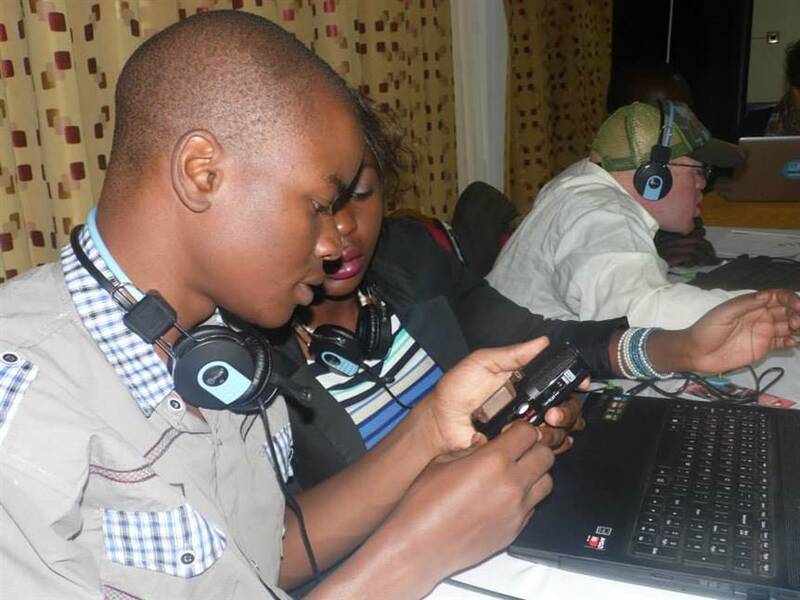 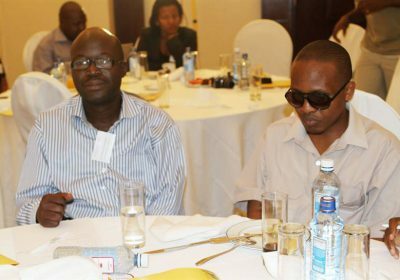 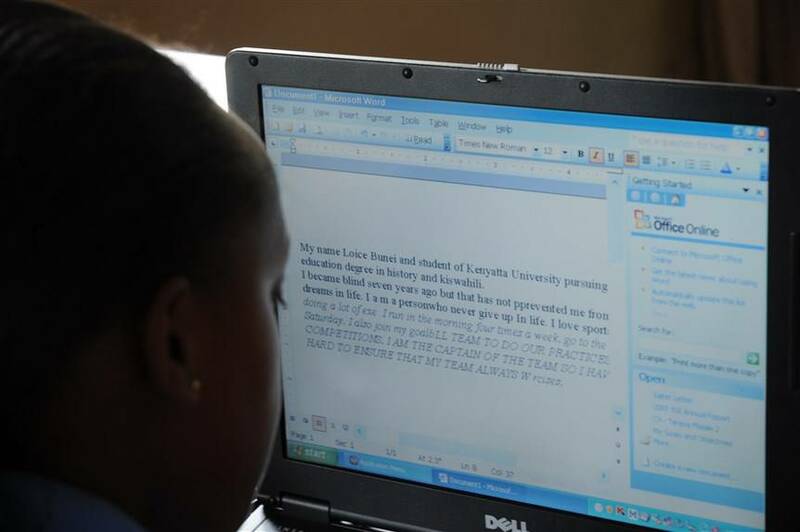 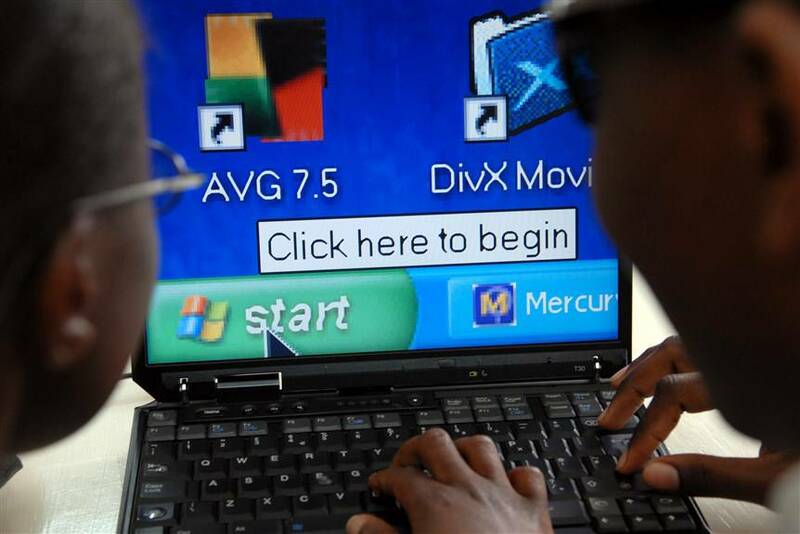 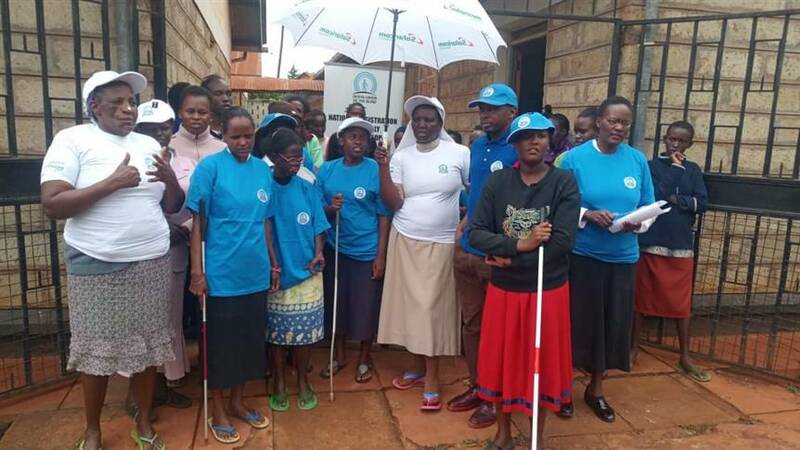 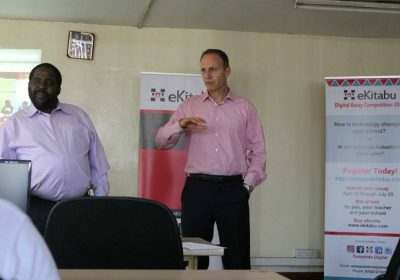 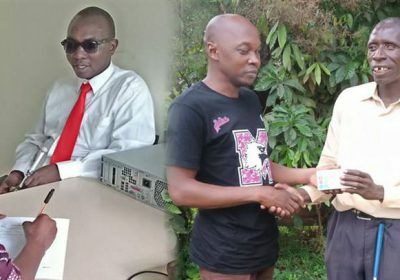 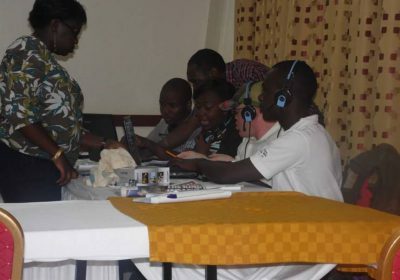 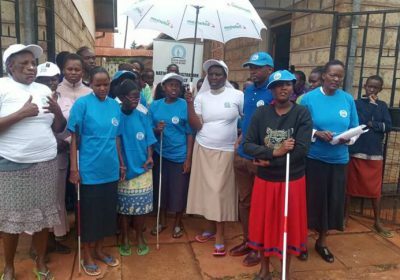 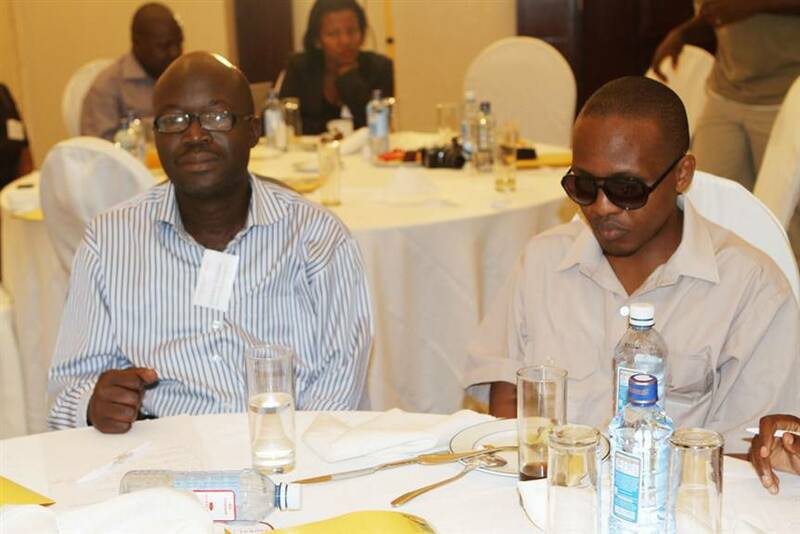 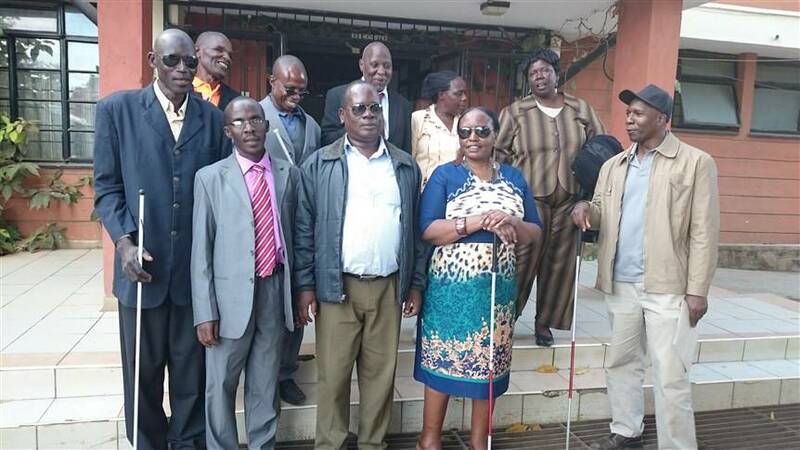 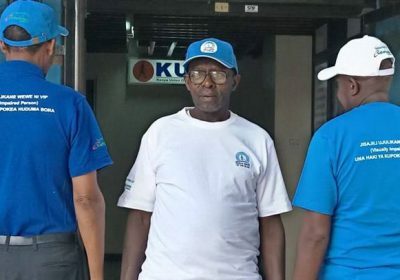 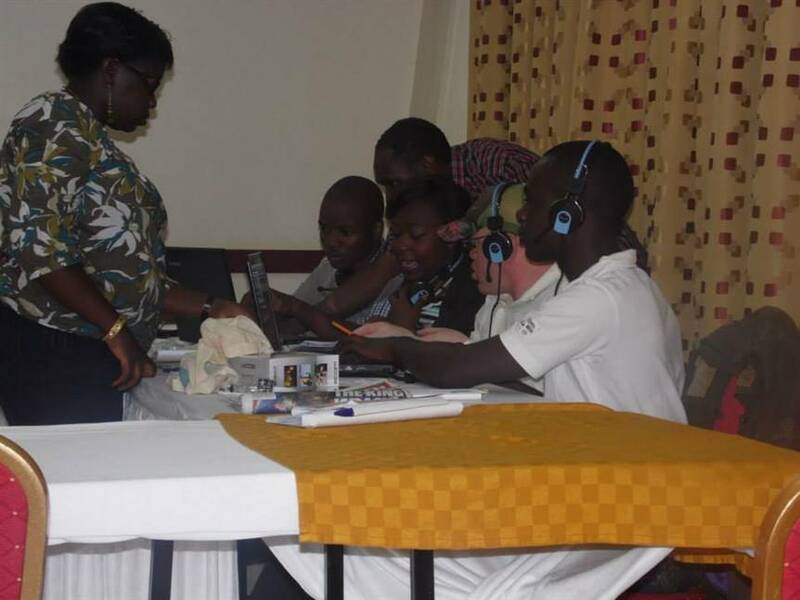 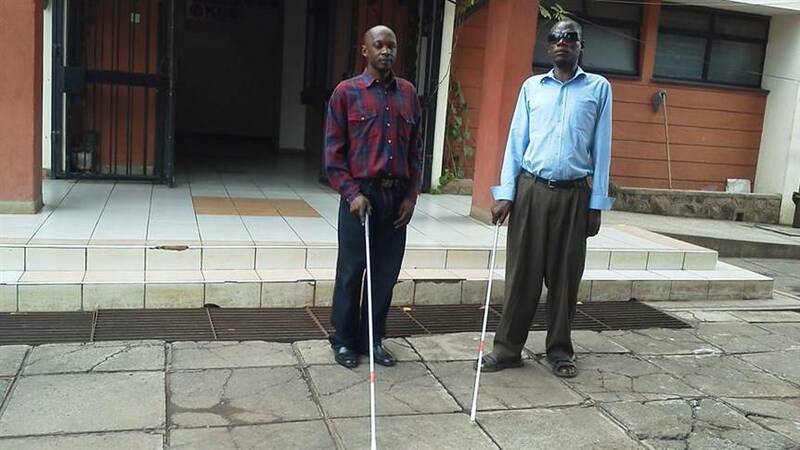 Since 1960 KUB continues to " Changing what it means to be Blind in Kenya". 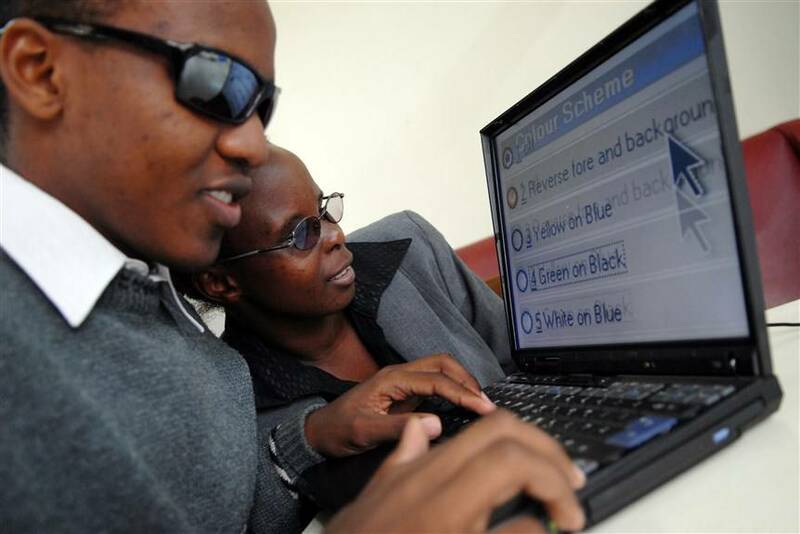 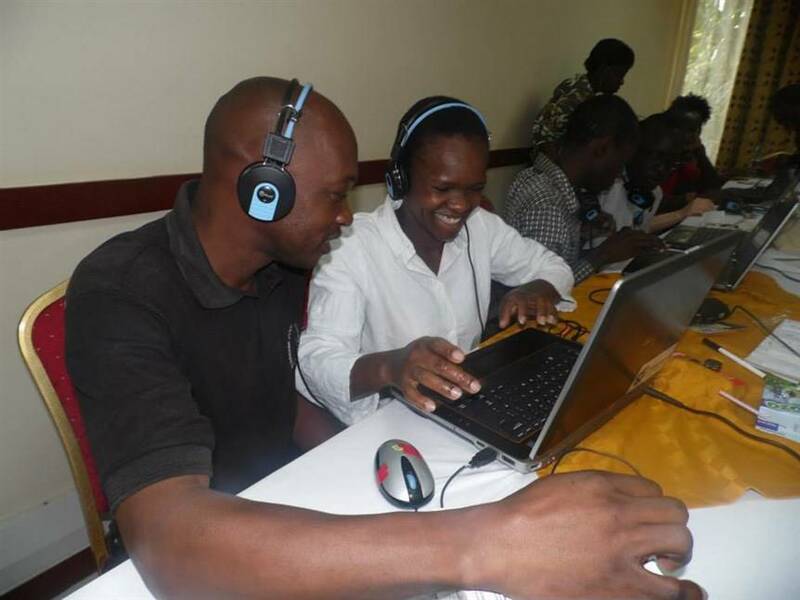 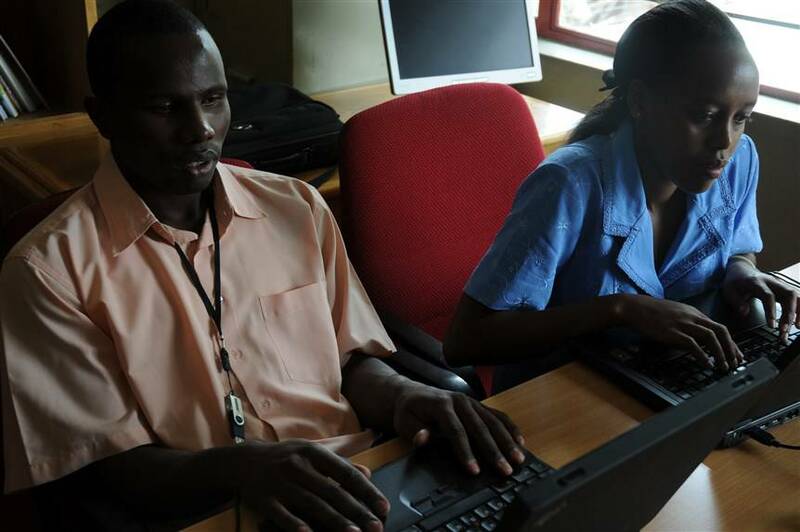 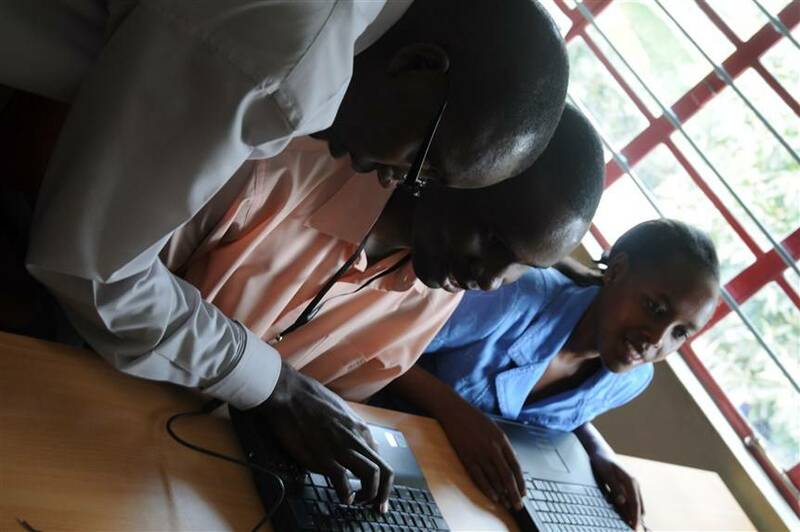 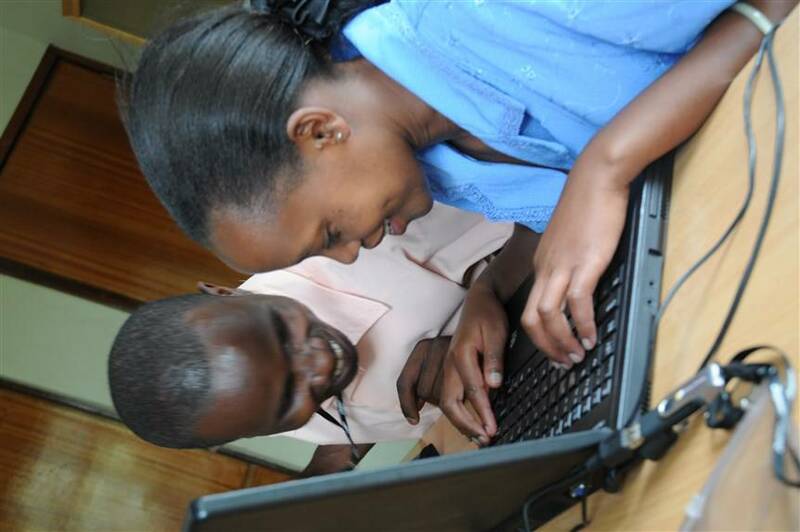 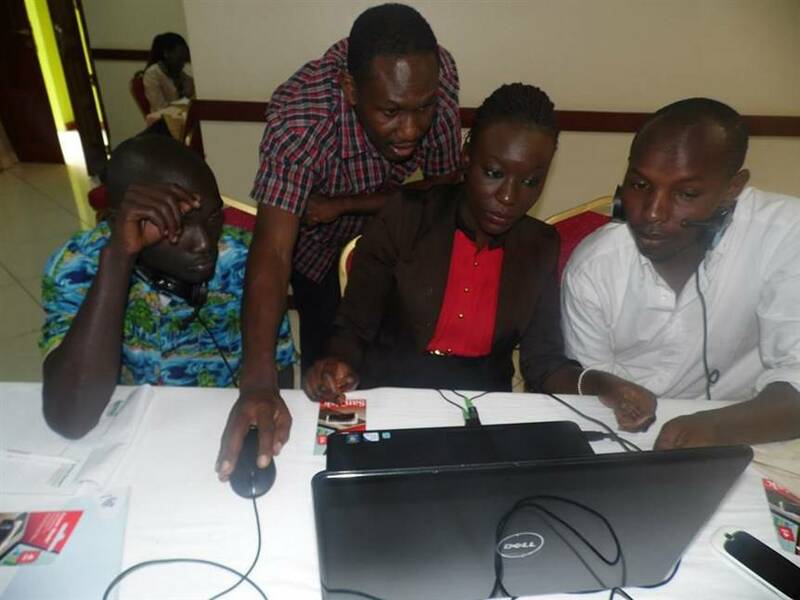 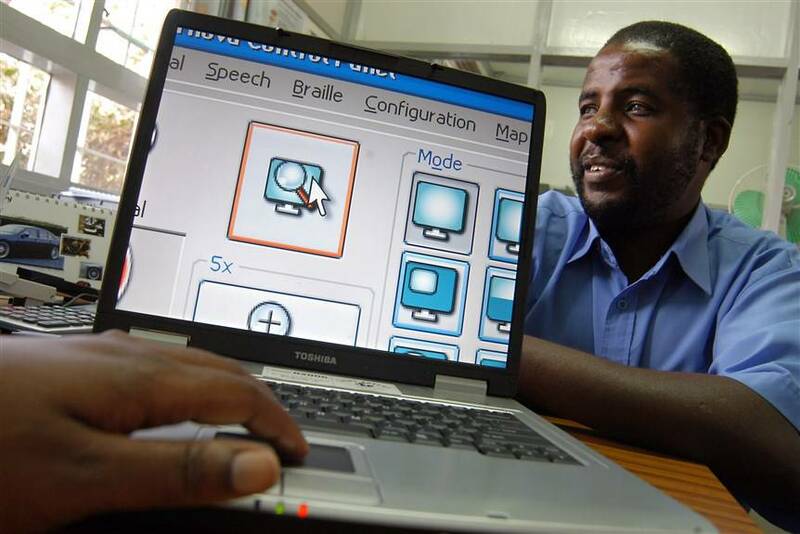 Our Vision: A barrier free Society in which persons' with visual impairments enjoy full and equal opportunities. 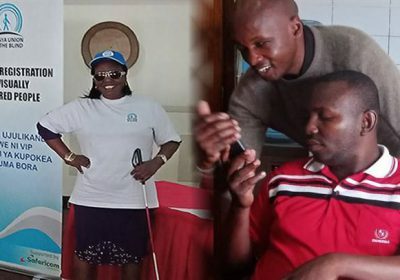 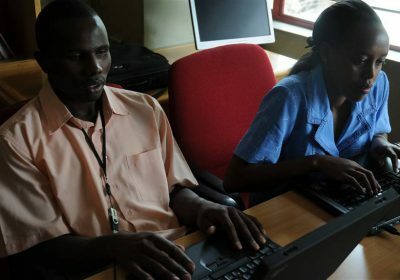 Our Mission: To promote the social inclusion of persons' with visual impairments through uniting and empowering them as well as advocating for their rights.